Cantonment General Hospital is a 75 bedded non-dietary hospital run by the Cantonment Board, Deolali under administration of CEO. Head of the Hospital is Medical Superintendent. 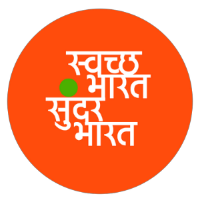 This Hospital provides medical facilities to all the Civilians as well as Defencee Civilians with Army units consisting of a population round about 55000 of Deolali and nearby villages. Director General's Award for outstanding health services in large hospital category for the year 2010-11. Cantonment General Hospital established in 1933. Old IPD complex raised in 1942. 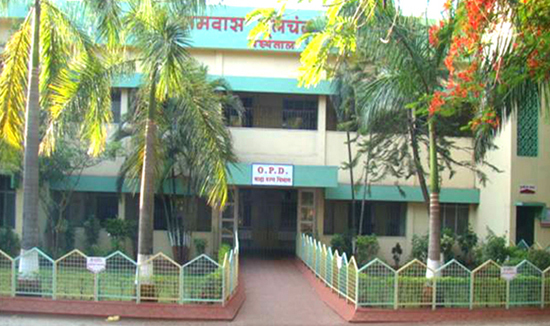 The present building of OPD/ IPD Complex was constructed in 1983 by kind donation from "Shri Vikyomal Shroff" of Deolali. New Laboratory and Blood Bank Complex was raised in 1988 and was renovated in 1997. New OT (Operation Theatre) Complex was constructed in 2004 along with X-Ray Department, Sonography Department and Well-equipped Operation Theatres (03) with recovery room.